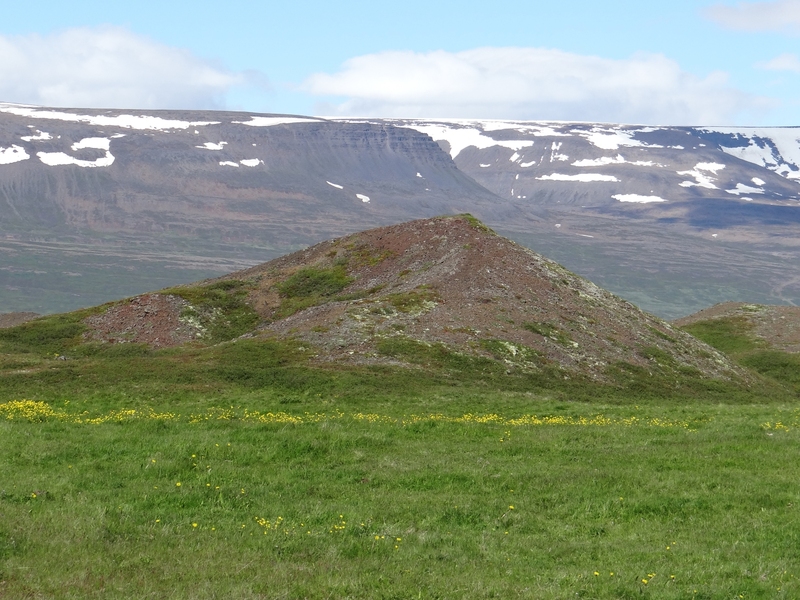 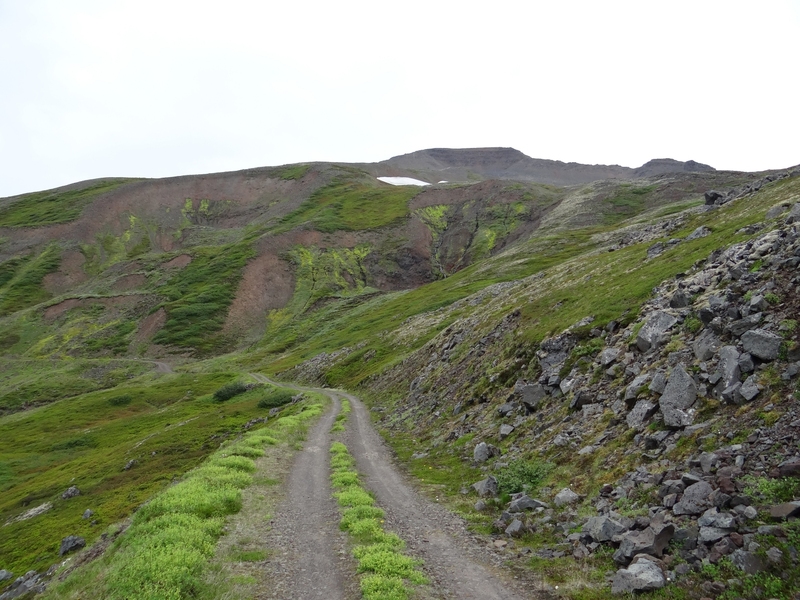 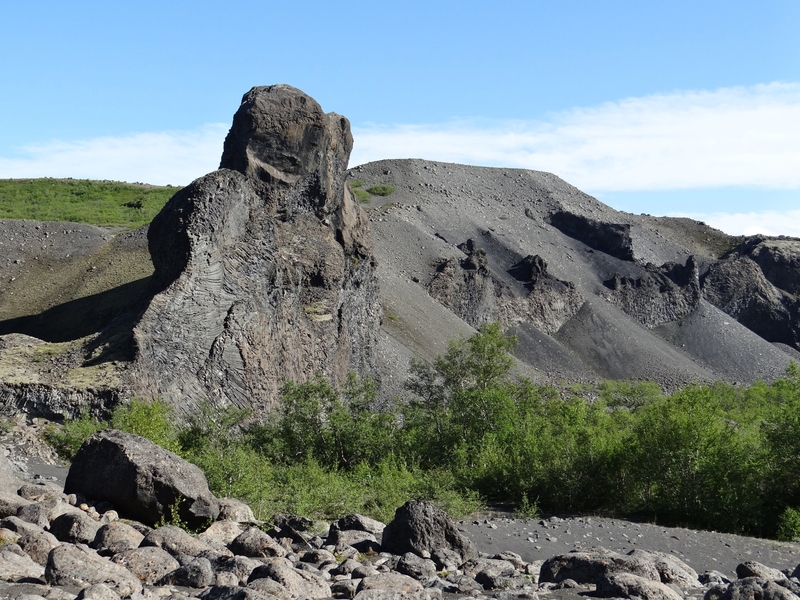 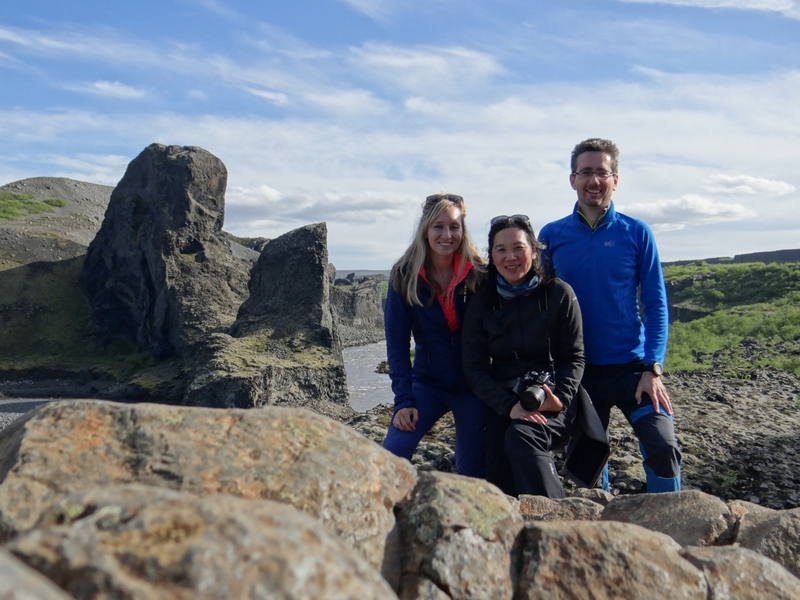 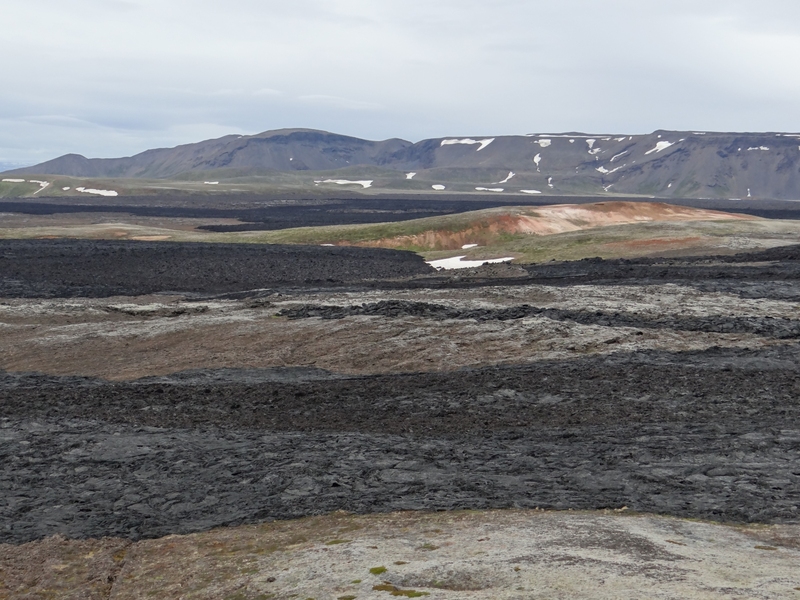 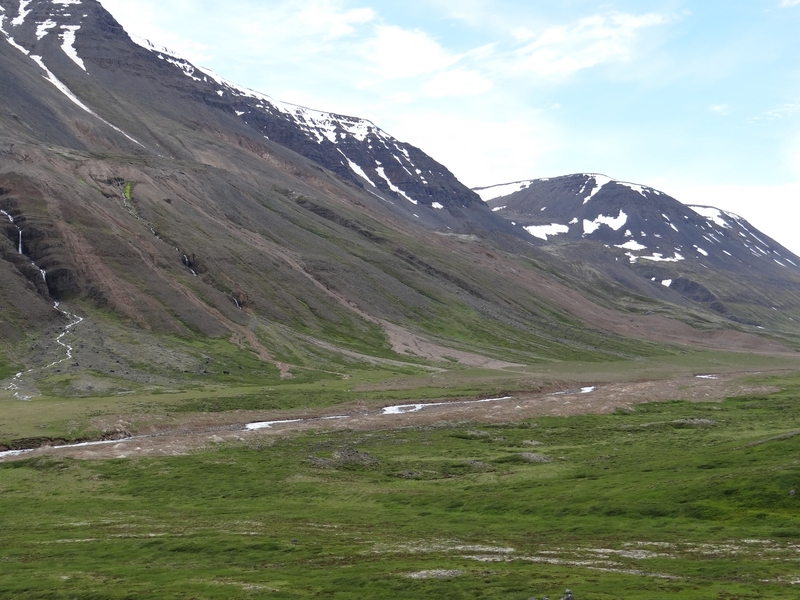 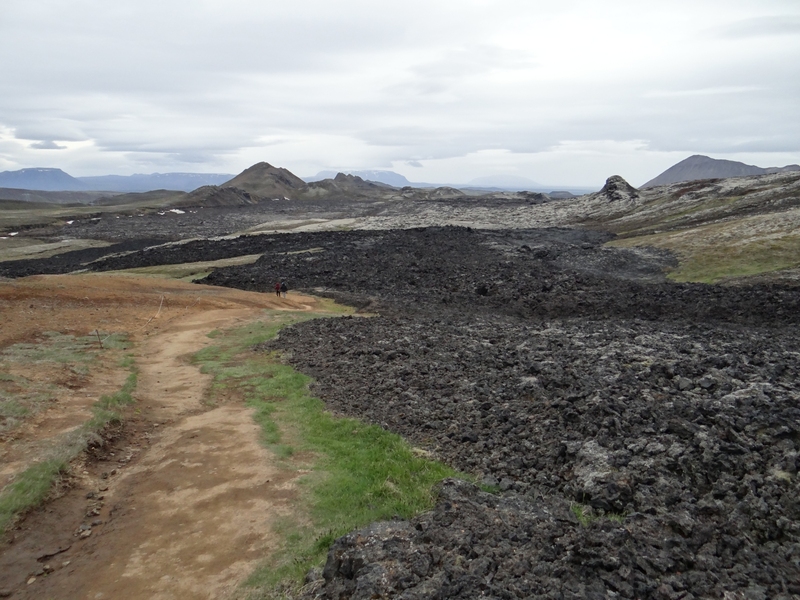 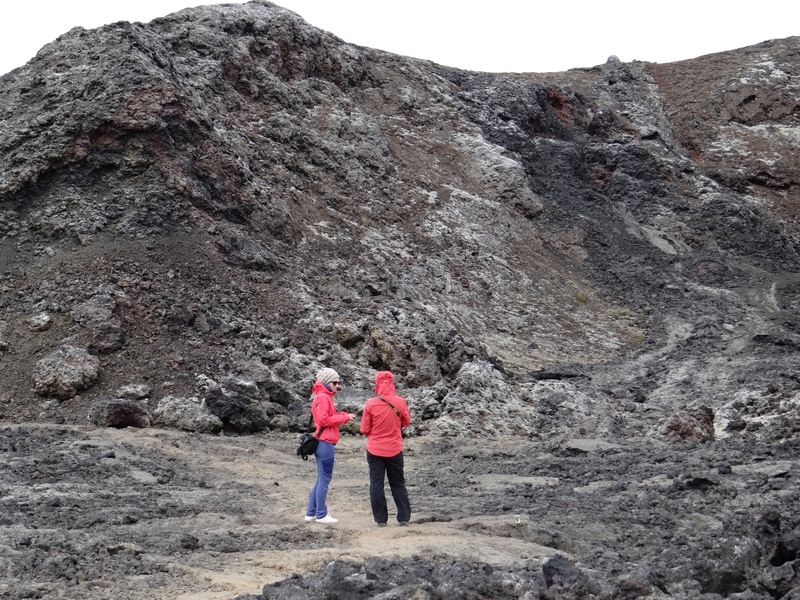 During a second field trip to Iceland in June 2018, the MORPH project team visited the northern parts of the country, which are characterized by mass displacements, surface deformation and volcanic activity. 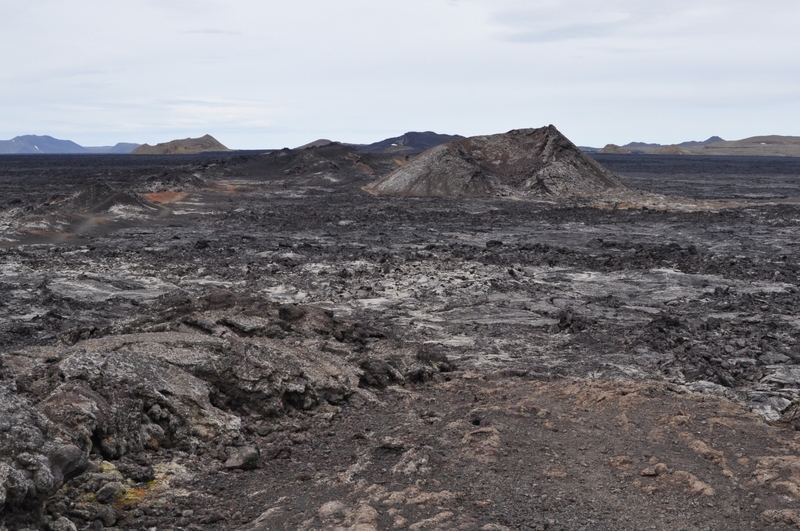 Also, a great variety of geomorphological features is present in this area. 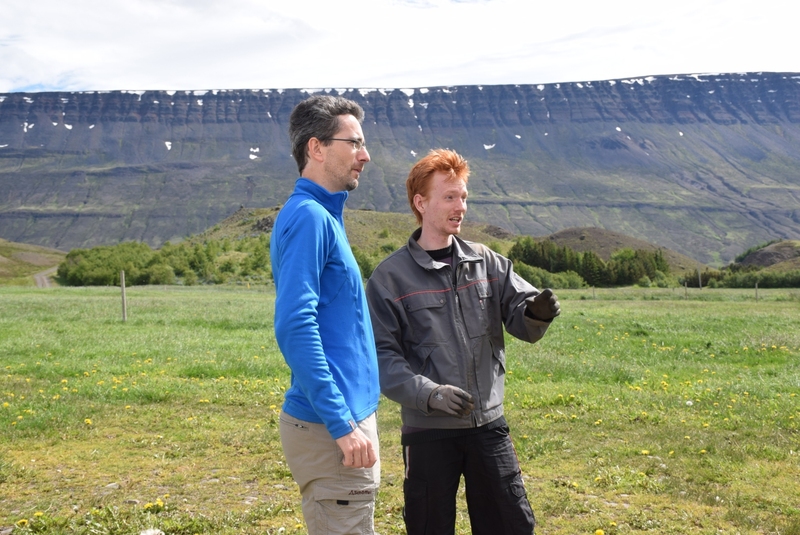 The field trip focused especially on the validation of remote sensing based mapping results in the field, the acquisition of field photos for the generation of 3D models using SfM (Structure from Motion) technique as well as GPS measurements for specific points of interest, e.g. 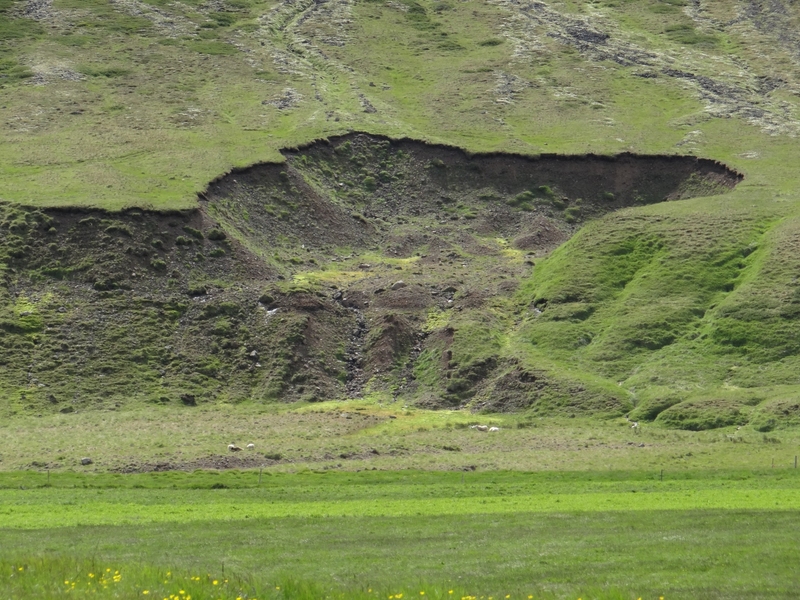 landslide-affected areas. 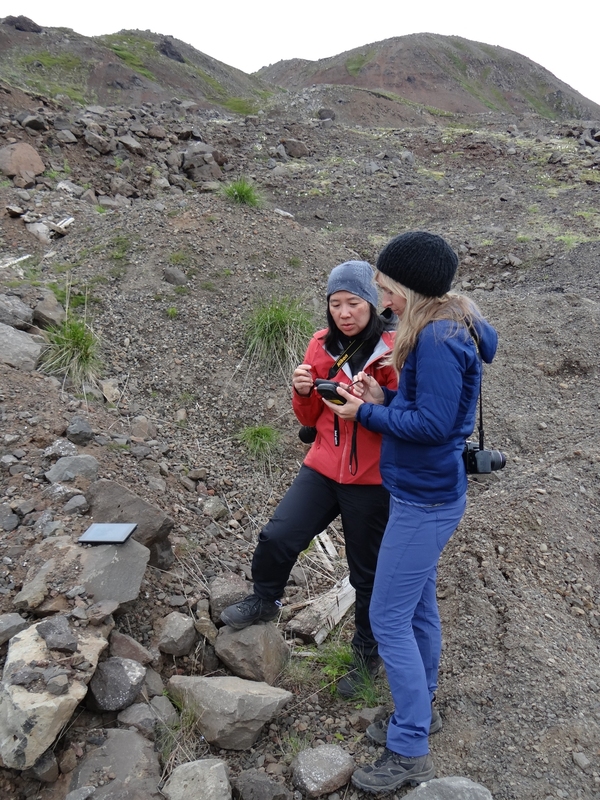 Moreover, conversations with local people, who have been affected by landslides in the past, took place to obtain first-hand information about landslide events.